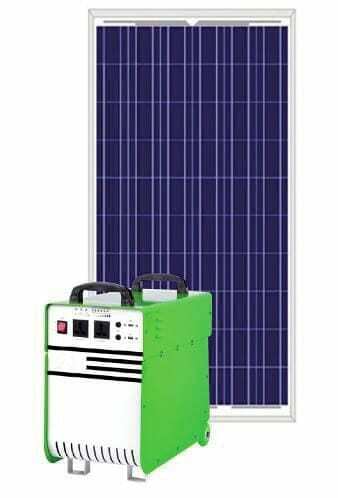 The 1000W portable generator with lithium ion batteries is particularly useful for Off-Grid applications. It is especially appreciated when the power grid is unstable. You then have a 220V AC and 12V and 5V DC power source for the continuity of your operations. The 1000W portable generator is an ideal solution to benefit from a power source wherever you are. 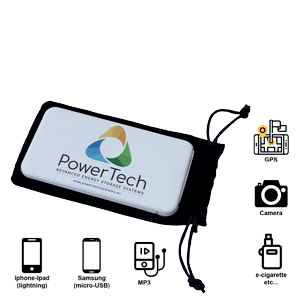 Thanks to Lithium ion technology, this module is completely safe and extremely light. 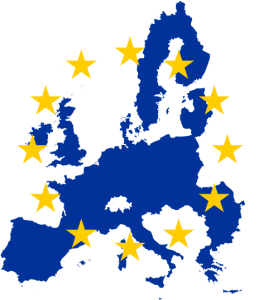 It offers a practical use and allows to benefit from a large energy capacity. 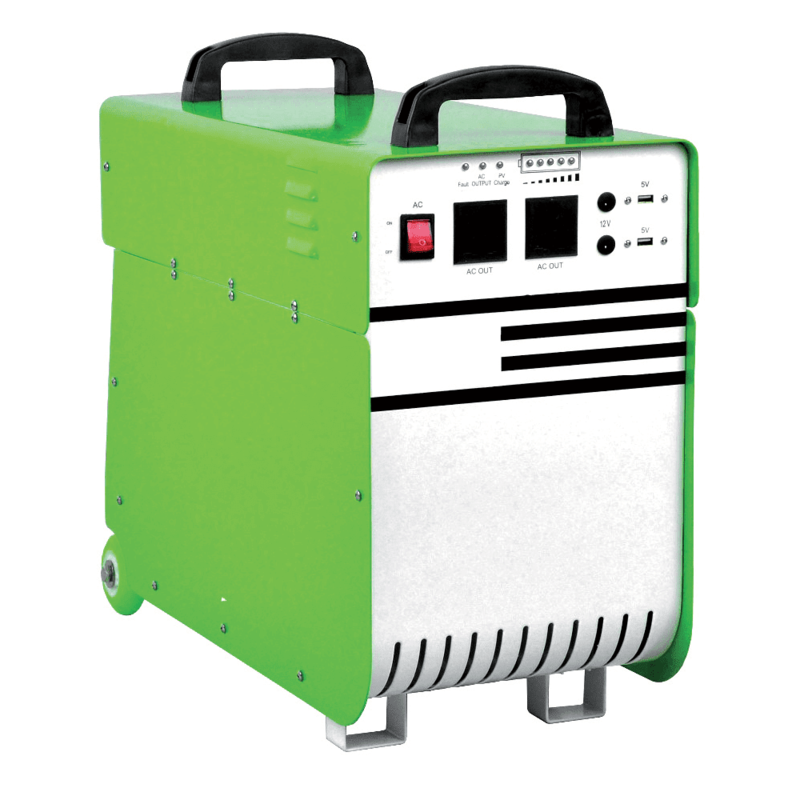 The 1000W portable generator with Lithium ion batteries incorporates an innovative control system called Battery Management Systems (BMS). 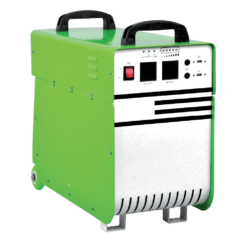 1000W Portable generators with very high lifespan! The Lithium ion batteries that power our PowerMove product line are designed to last more than 10 years. 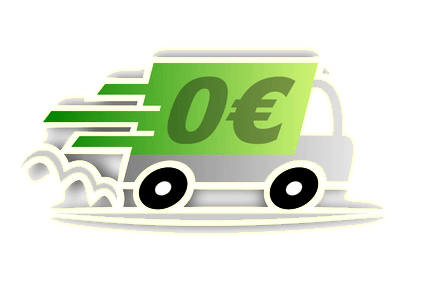 This estimate is based on the number of recharge cycles (2000 to 1000) when a lead-acid battery has a life of 2 to 3 years (500 to 600 cycles). 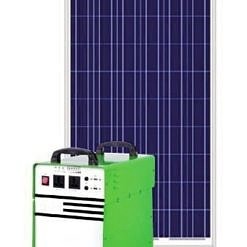 The 1000W portable generators with lithium ion PowerMove batteries can be charged from a power outlet. They can also be charged via a solar panel. The standard MC4 connectors for solar panels are located on the rear face of the product. 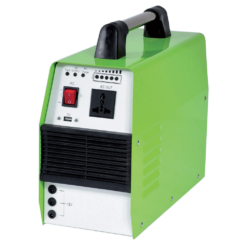 Our 1000W portable generators are made of Lithium ion batteries that have no memory effect. 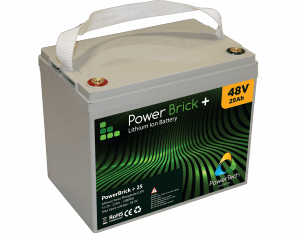 Portable 1000W portable generators with more eco-friendly Lithium ion batteries!